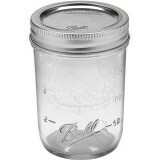 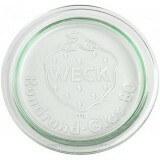 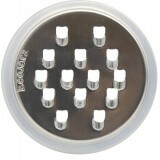 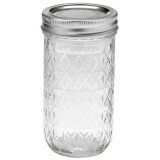 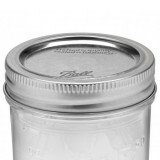 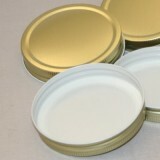 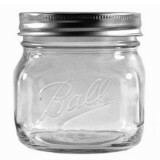 Glass mason jars make the perfect preserving jars for canning and preserving food. 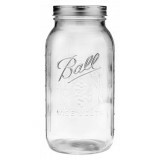 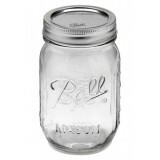 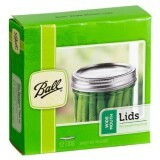 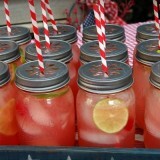 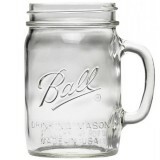 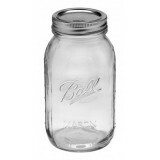 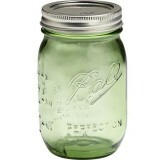 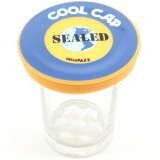 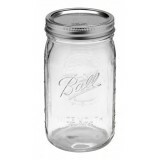 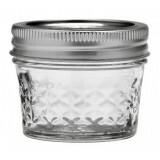 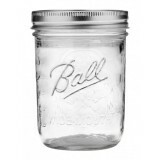 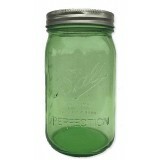 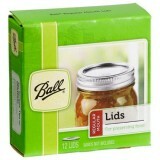 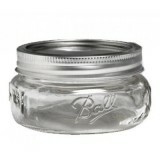 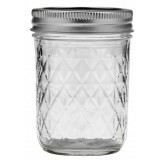 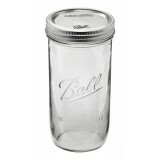 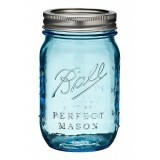 Ball mason jars are a popular glass container having been around since 1858. 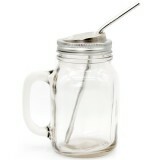 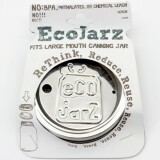 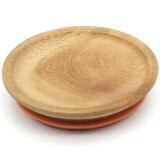 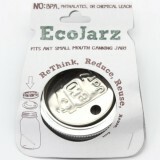 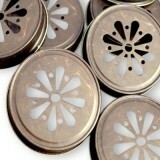 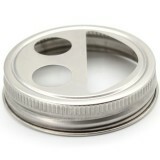 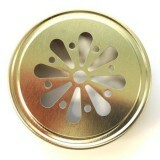 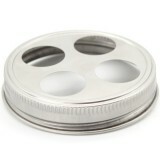 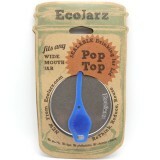 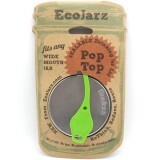 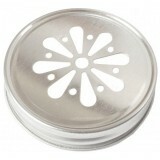 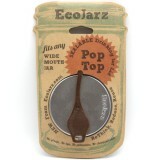 They make the perfect jam jar for a gift or a smoothie glass jar for your green smoothie. 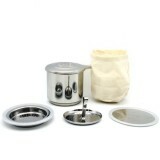 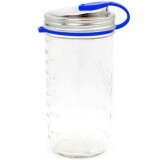 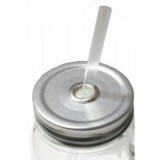 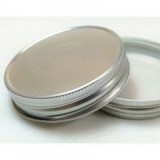 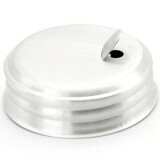 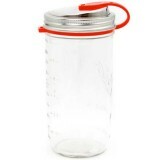 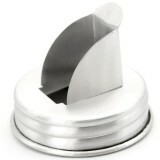 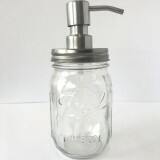 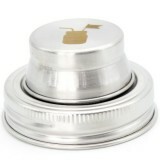 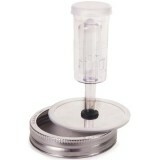 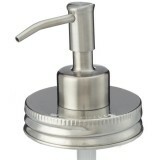 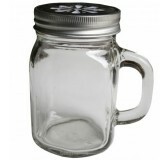 Mason drinking jars have become popular because they are easy to carry being leak proof because of the Mason lids and some jars come with a handle making mason drinking jars with handle very stylish these days. 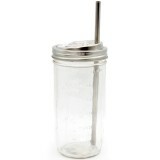 See our blog post for ideas and recipes for using Ball Mason Jars> Add one of our reusable straws to your glass smoothie jars. 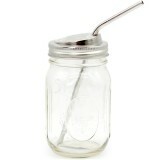 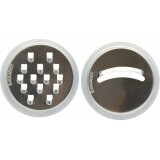 We have glass straws to make your favourite beverage a lot more fun and easy to drink.